Liz completed our first Couch to 5k programme in 2016 and has since become an integral part of the club. She now heads up the team running the Couch to 5k along with 2 other graduates giving the perfect experience to new runners. I used to run occasionally but never took it seriously, didn’t have a clue what I was doing, and stopped after completing the Cardiff Half in 2005. 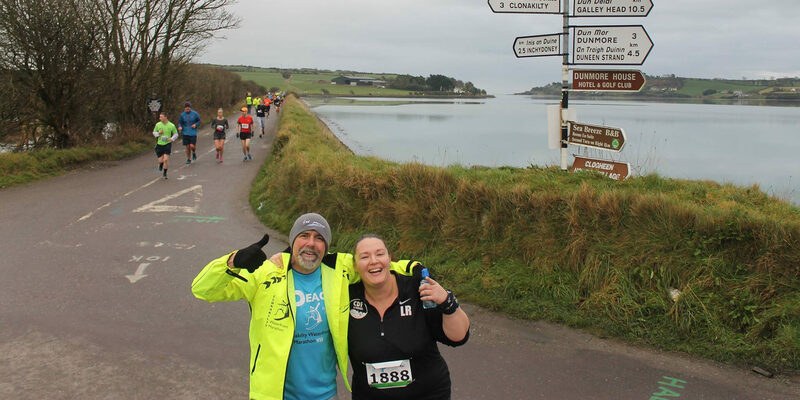 In February 2016 I decided to give it another go and I started on the Couch to 5k programme (run jointly with CDF Runners and Pegasus Running Club). It was hard as I was so unfit and going through some difficult personal issues but I stuck at it. I’ve struggled with being overweight since I was a teenager and I’ve never found a form of exercise I enjoyed and stuck at for more than a few months before giving up. 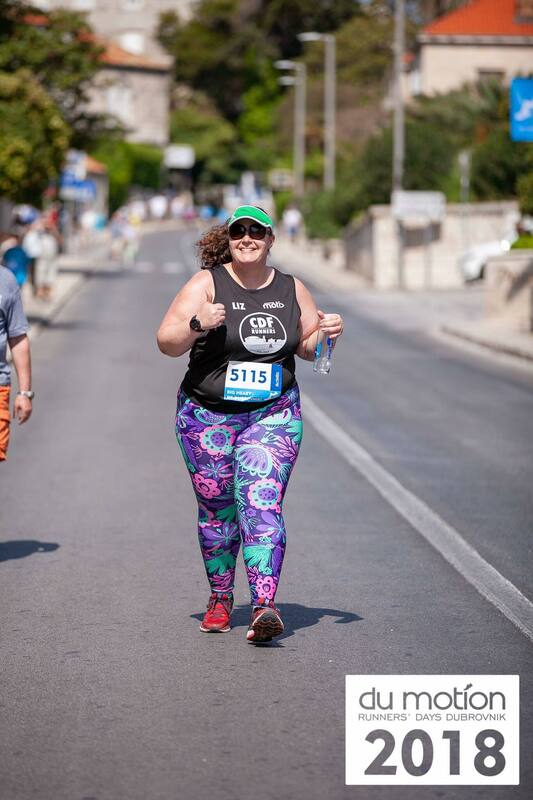 Contrary to what most people think I actually started running to help me deal with a mental health diagnosis – fitness and weight loss were secondary reasons. 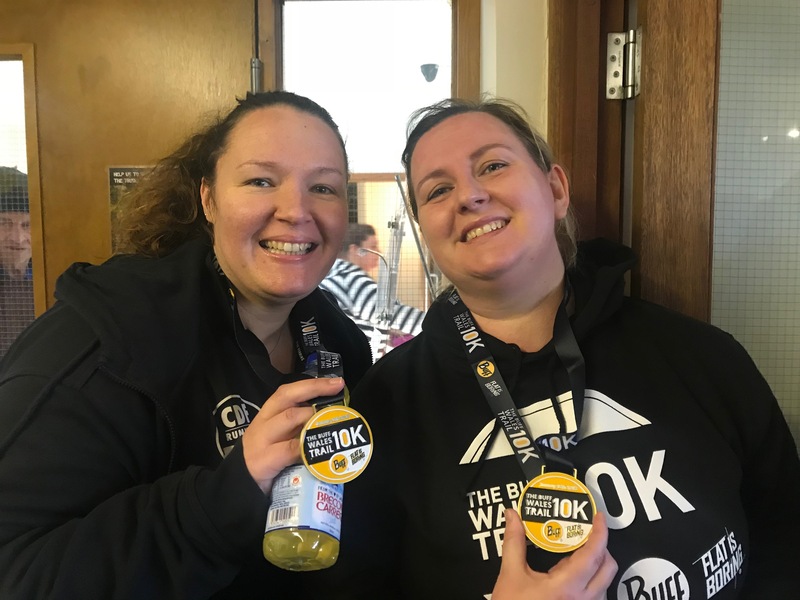 In my opinion there is no anti-depressant in the world that can beat the feeling of euphoria and self-worth that comes with completing a race, getting a medal, doing your first parkrun etc. regardless of how slow you are. And I am extremely slow! I’ve been very unlucky with injuries and am currently waiting for a routine operation to repair damage to my right knee. I am not allowed to run and as my knee would likely give out, I haven’t been tempted to try. Running is my therapy and as much as I grumble and moan whilst I’m doing it (Ruth Roberts will vouch for this! ), I’m really missing it. 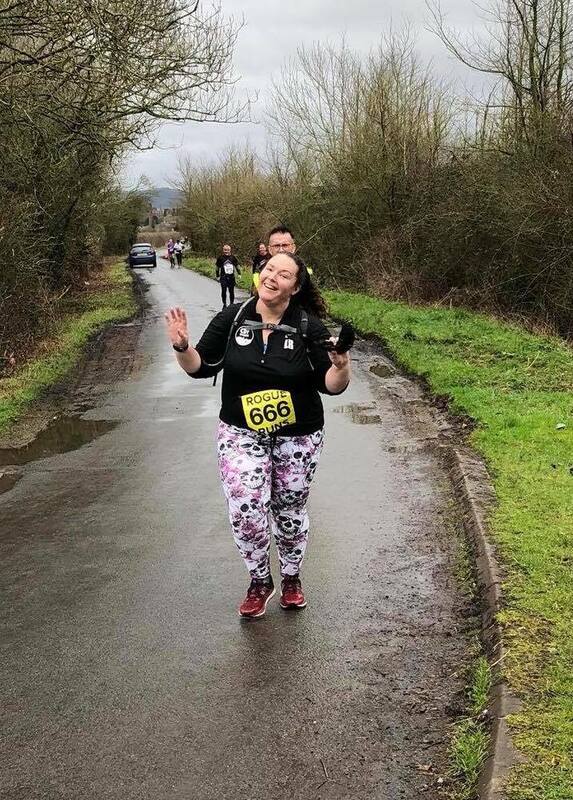 So I’m doing everything else associated with running apart from actual running – organising the next Couch to 5k programme, volunteering/cheer squad at races and helping the CDF coaches out by blowing my extremely loud whistle!  I’m proud to be part of CDF Runners – you won’t meet a nicer and more supportive bunch of people – and I’m grateful I’ve made so many amazing friends along the way. 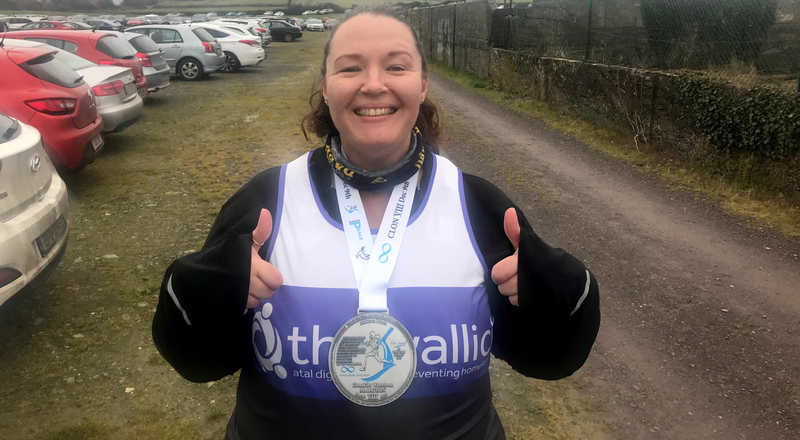 UPDATE: Liz has just signed up for a 40 mile Ultra AND the London Marathon! 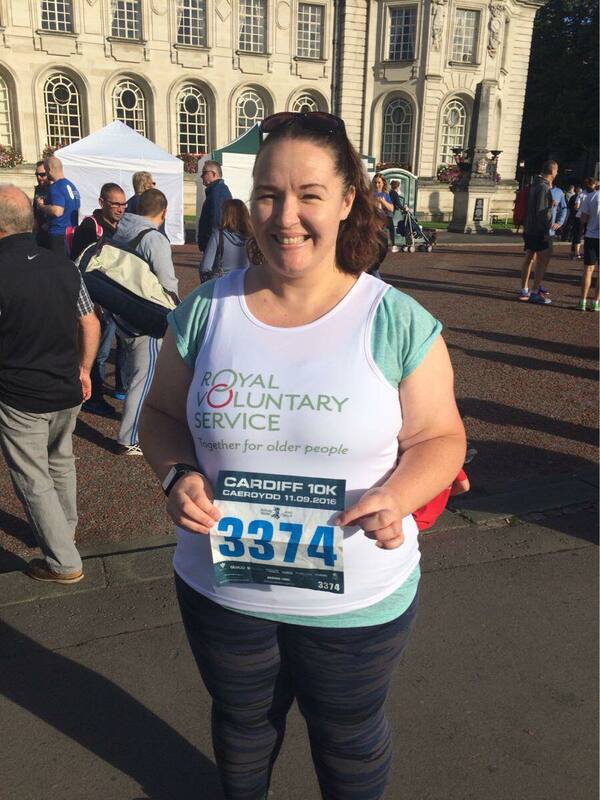 Please help her raise money for the Royal Voluntary Service.